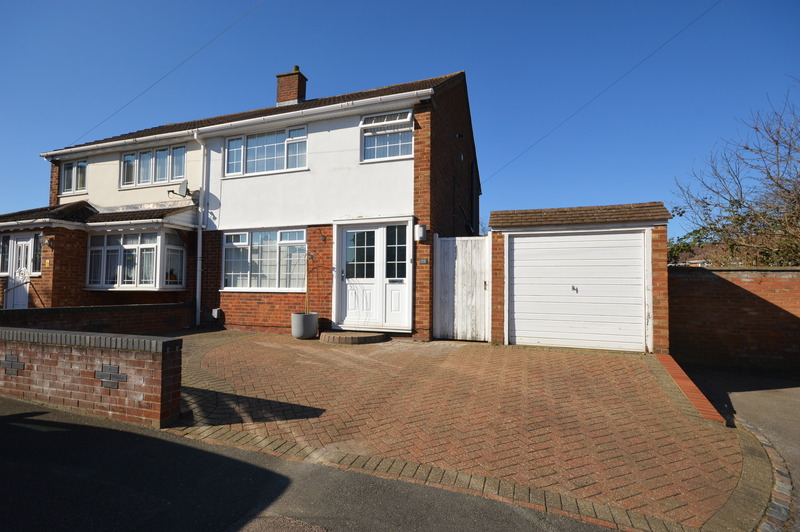 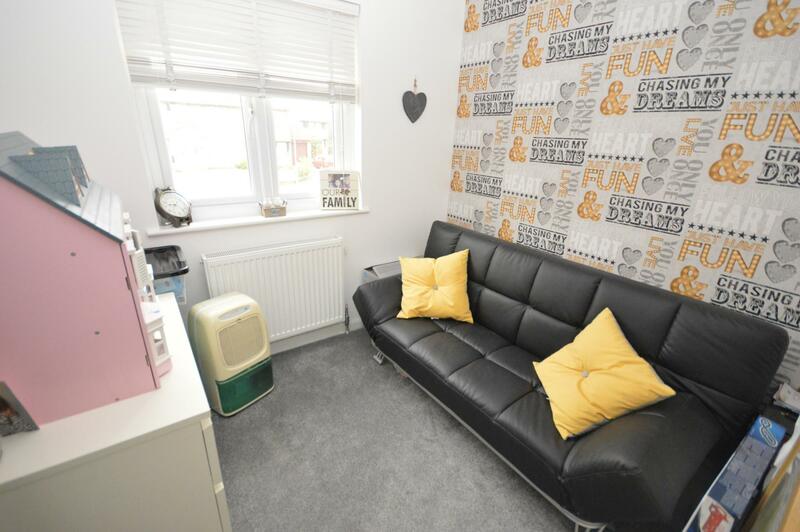 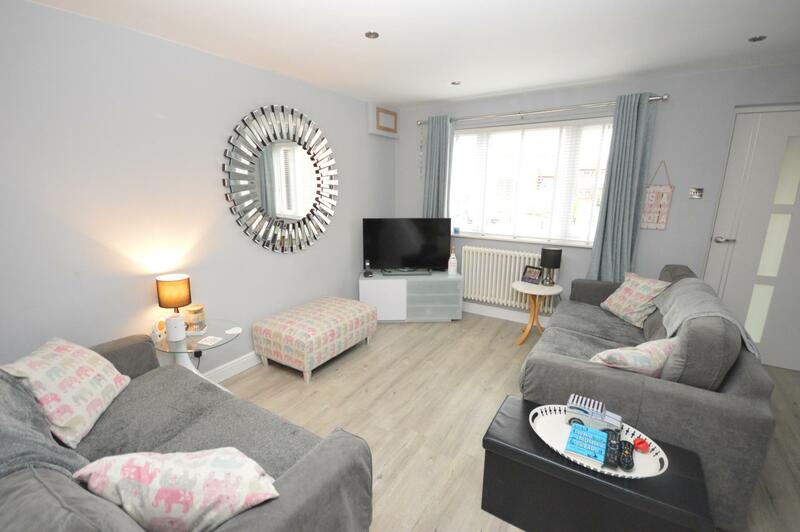 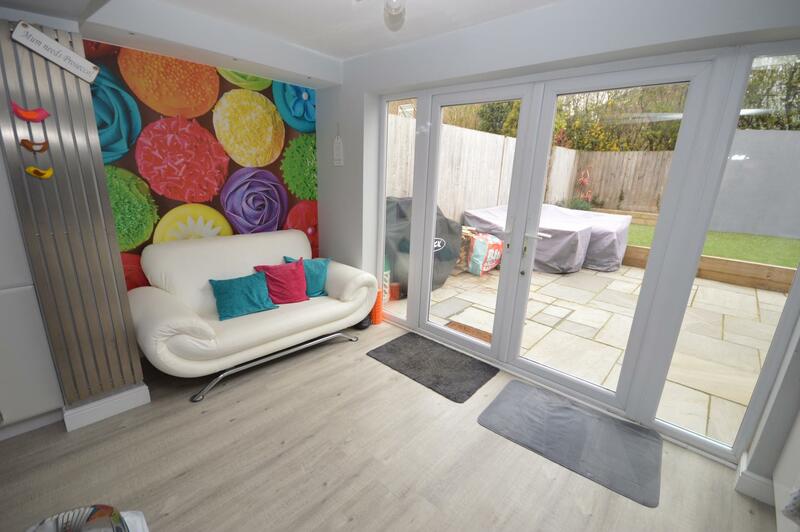 ** URBAN AND RURAL LEAGRAVE * STUNNING CONDITION THROUGHOUT * EXTENDED * GARAGE AND DRIVEWAY ** Situated in the sought after Barton Hills area is this extended three bedroom end of terrace property. 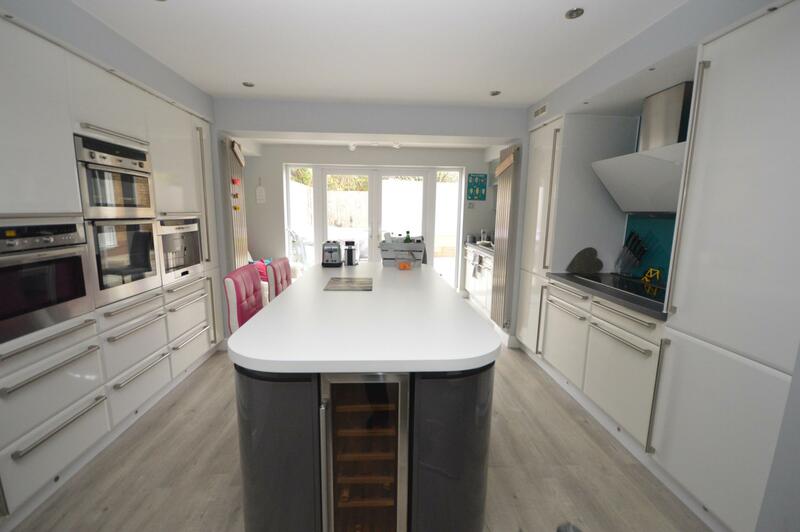 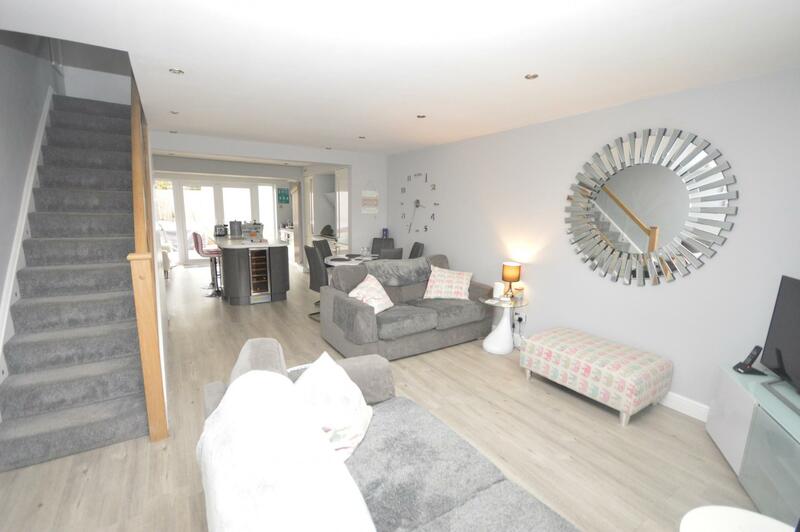 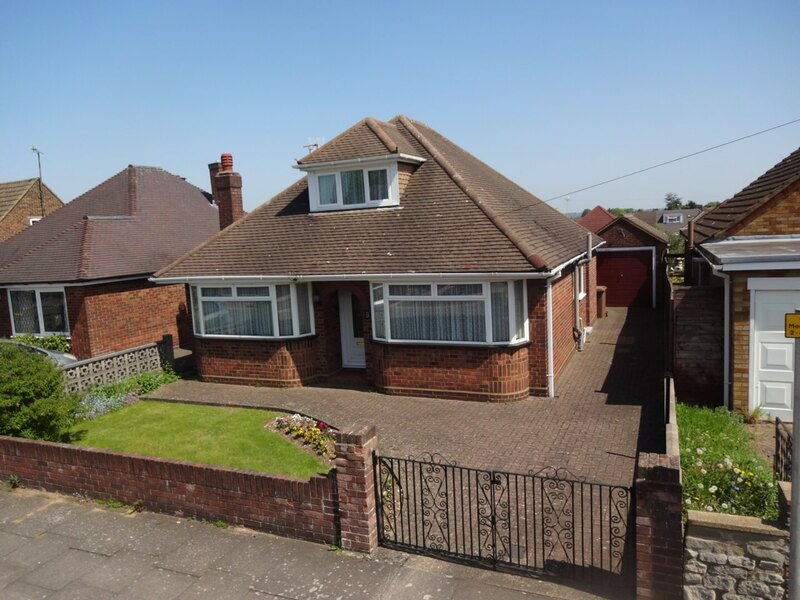 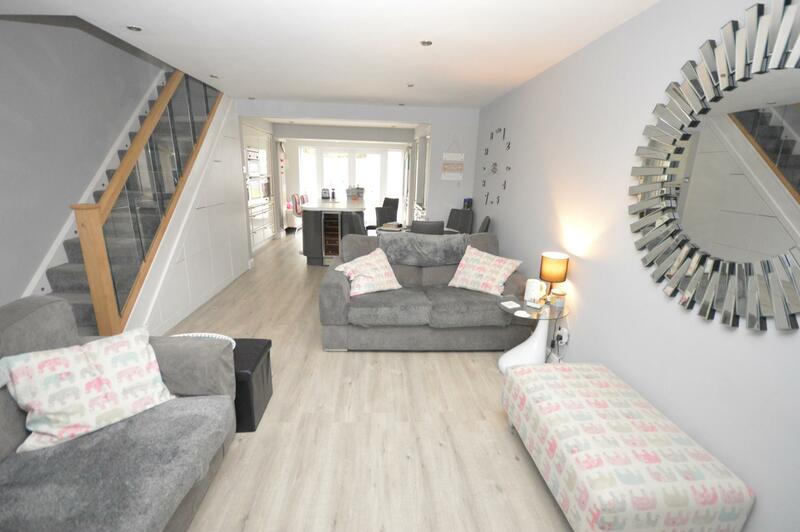 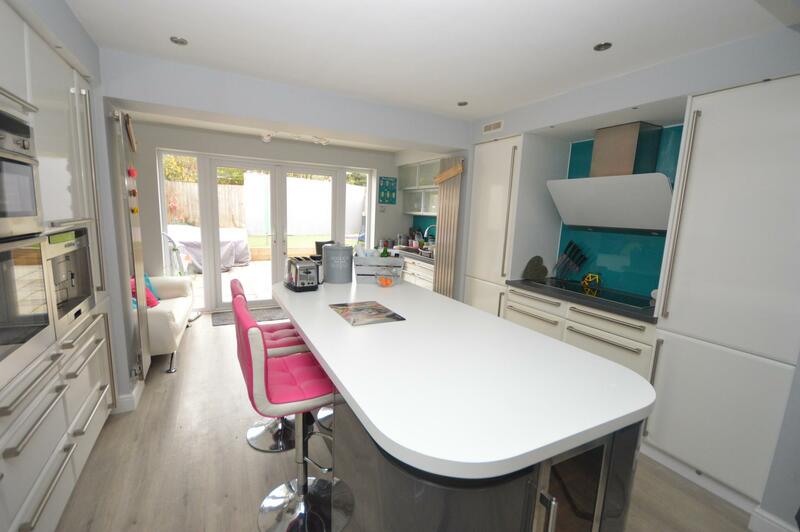 Features include; Entrance porch, lounge/dining area with bespoke fitted understairs storage, kitchen/breakfast area with integral appliances which include double oven, ceramic hob, microwave, coffee machine, extractor fan, also includes a breakfast island with pull out storage. 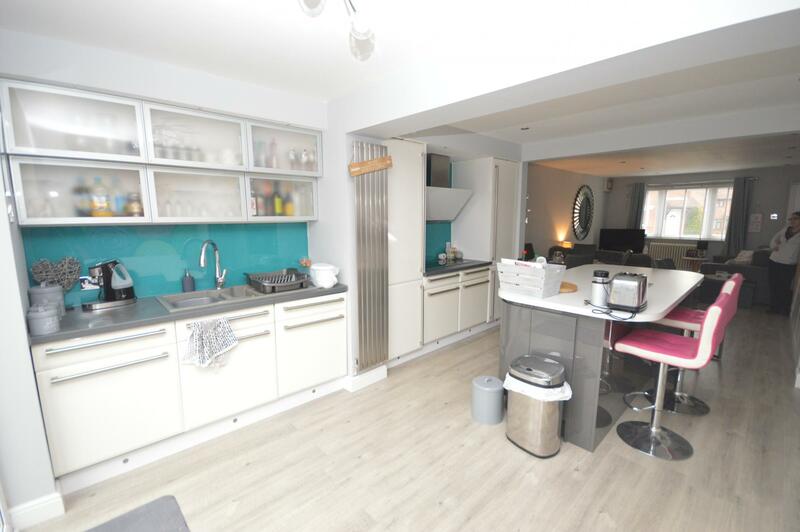 Utility area with plumbing for washing machine and bowl sink unit. 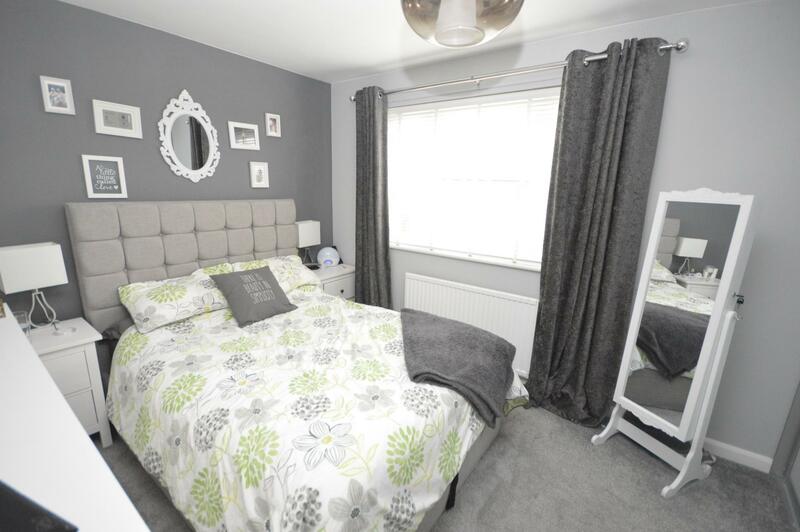 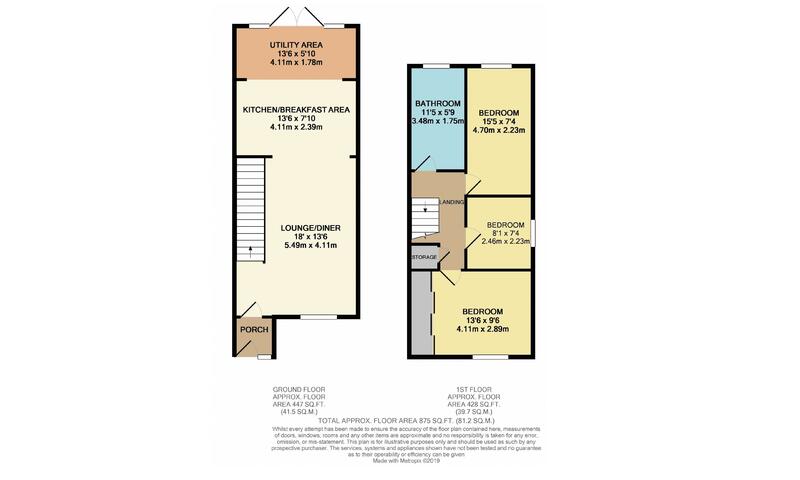 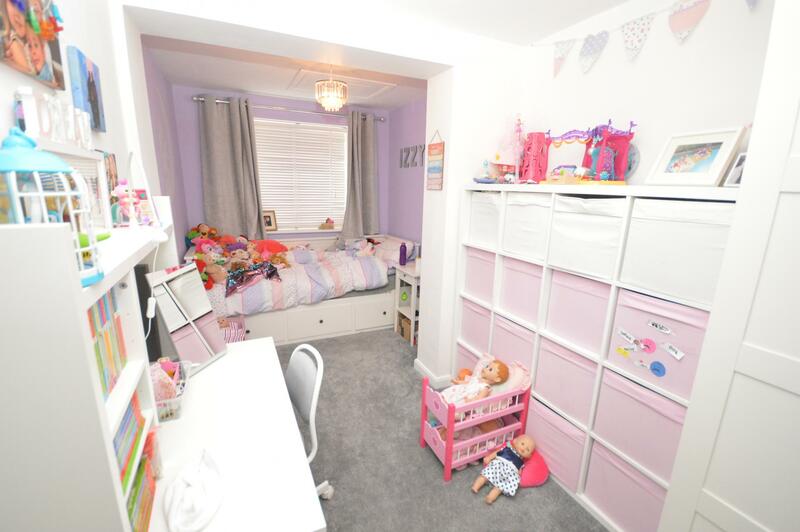 First floor consists of landing with built in storage, master bedroom with built in wardrobes, larger than average second double bedroom and third bedroom. 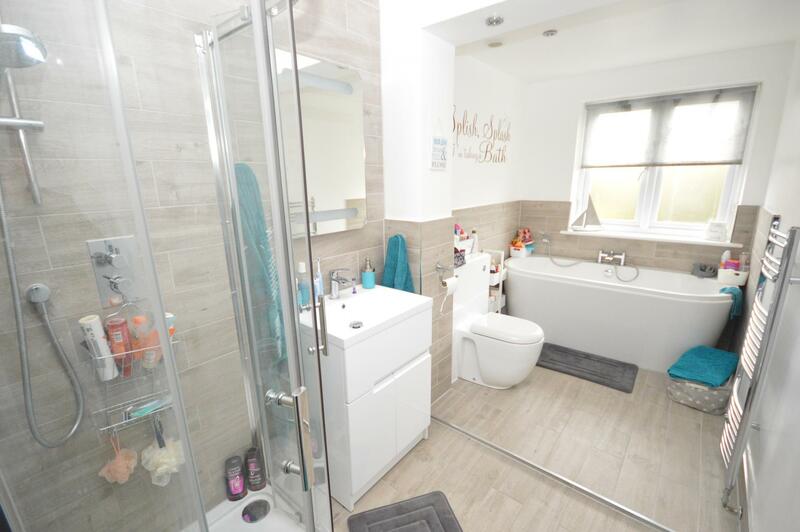 Four piece bathroom suite which includes a corner shower cubicle. 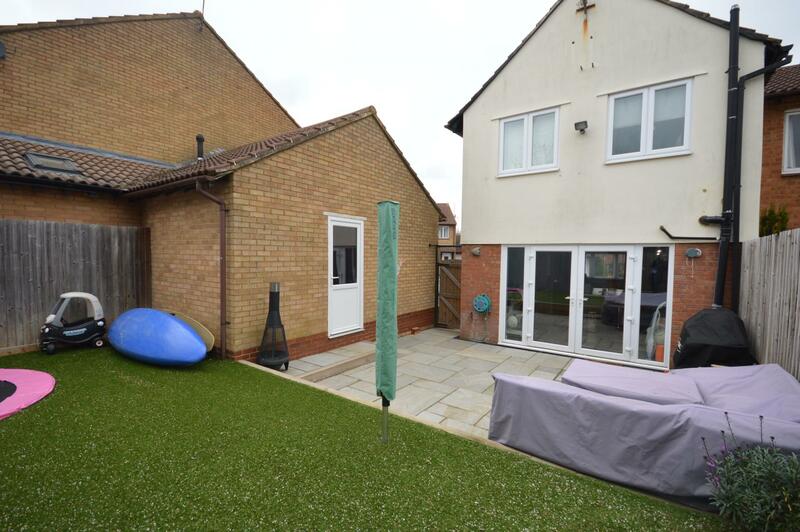 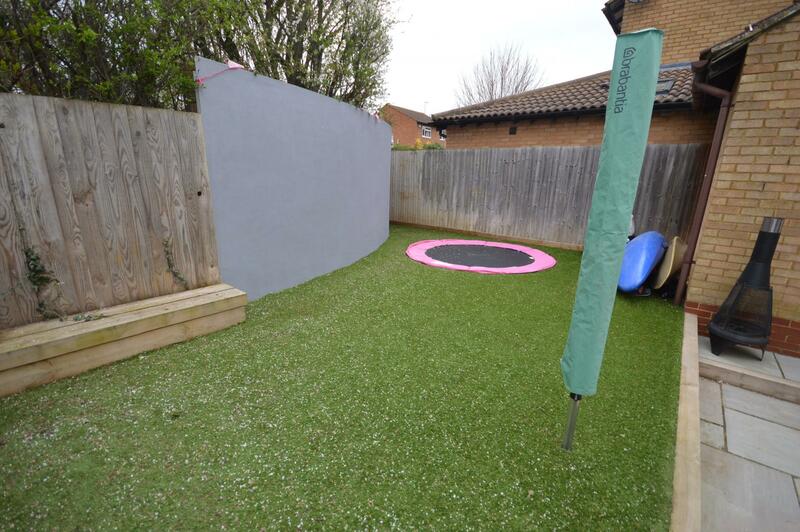 Outside has low maintenance front garden, driveway to side for two vehicles, single width garage with loft storage, fully enclosed landscaped rear garden with paved patio area and child friendly artificial turf. 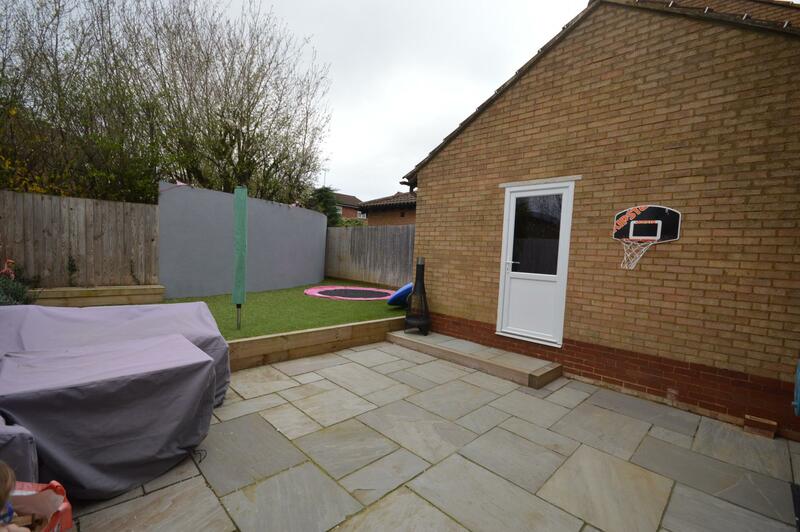 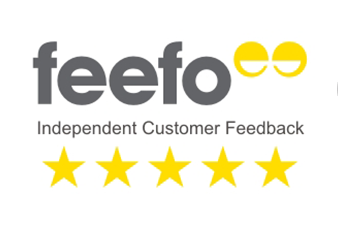 EPC RATING C.
Located within walking distance to Sainsburys supermarket and all other local amenities. 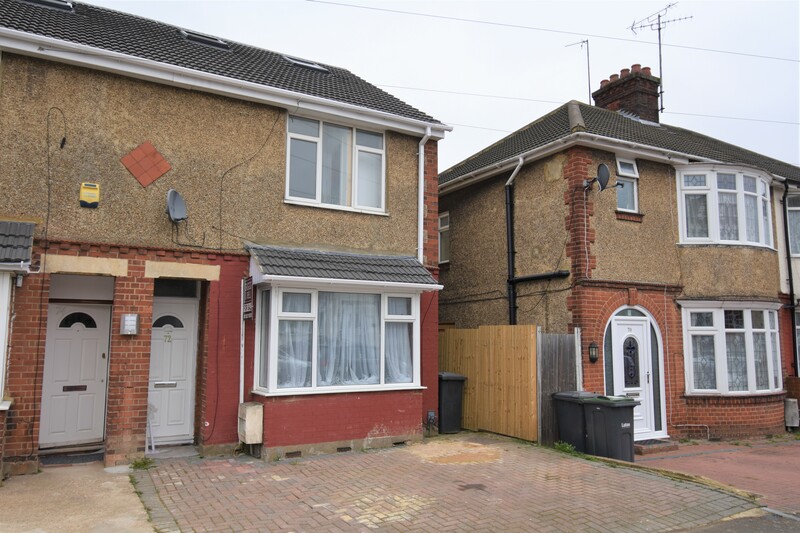 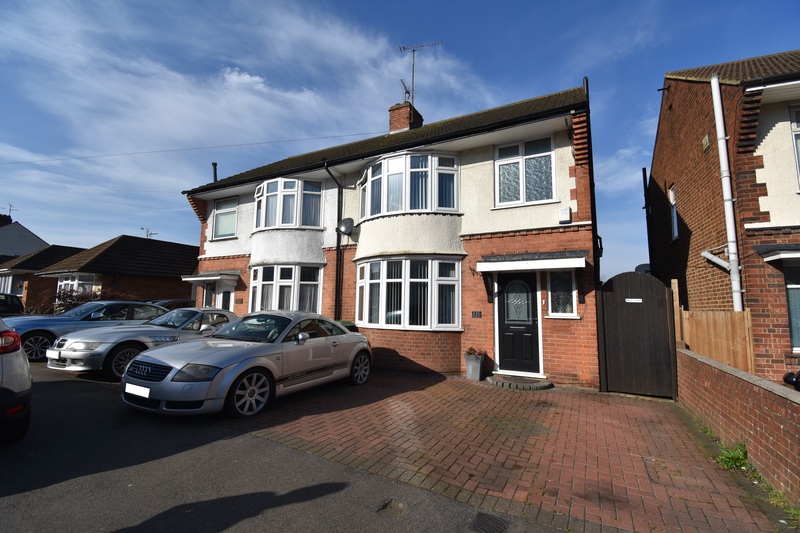 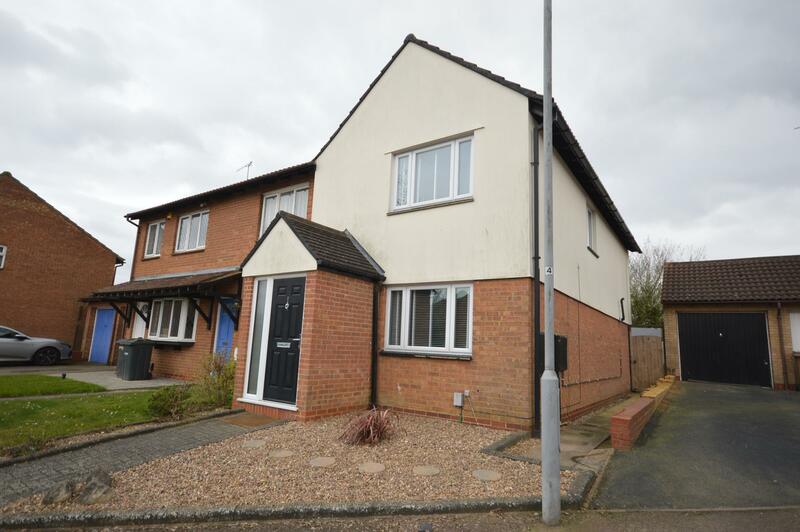 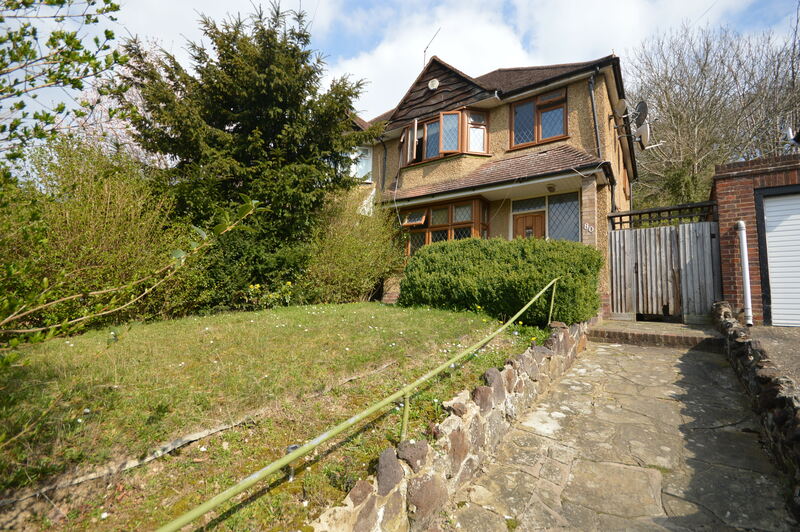 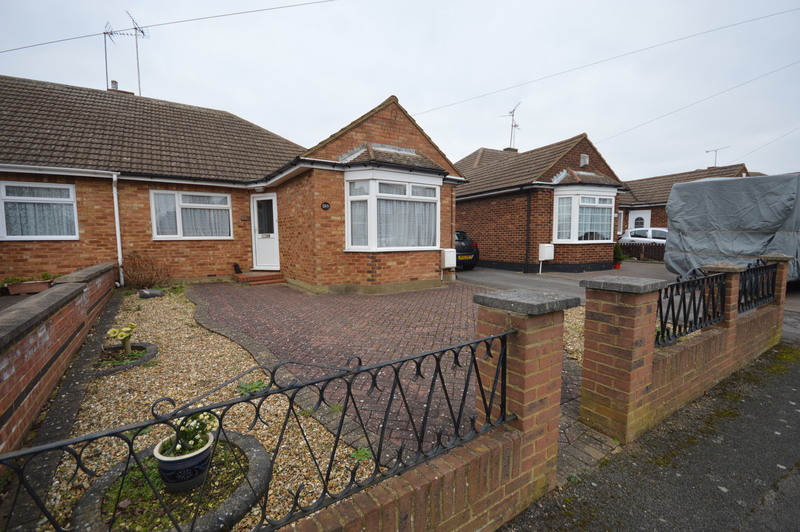 5 minute drive to Leagrave mainline train station and also in close distance to Junction 11a of the M1 Motorway.